LHC is delivering the first collisions at the highest energy ever reached and excitement is growing in the HEP community for the exploration of a new land of discovery in the 13 TeV region. Meanwhile the project has successfully passed another cap: following a thorough Cost and Schedule Review by an International Panel (the CERN Machine Advisory Committee, reinforced with further five experts) we have received a “clean bill of health” as DG Rolf Heuer has announced. 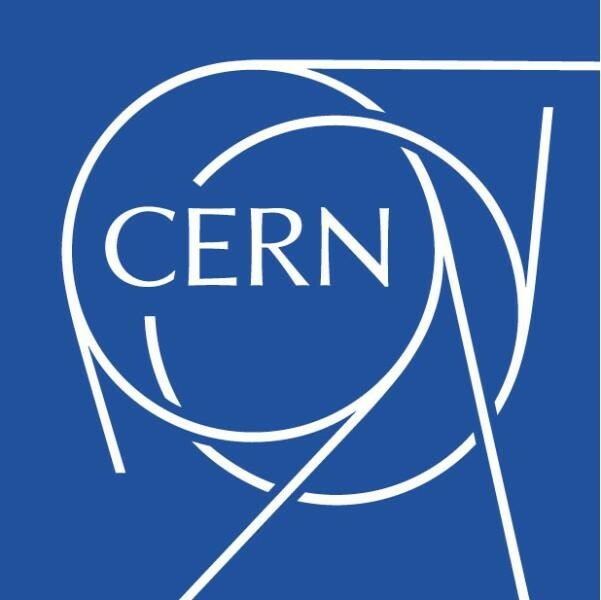 The review panel has endorsed the total cost and plan, with some important suggestions, and CERN is in the process of implementing it in the budget process. This great achievement was also made possible thanks to the FP7 HiLumi Design Study, federating 15 European Laboratories and KEK, with the association of five USA (LARP) Laboratories and Universities. The 5th Joint HiLumi LHC-LARP Annual Meeting marks the end of the FP7-HiLumi LHC Design Study and, as is tradition in E.U. funded programmes, the coordinating laboratory hosts the last meeting. 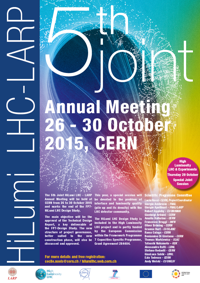 Following the 4th Joint HiLumi LHC-LARP Collaboration Meeting, held in Tsukuba (Japan) hosted by KEK on 17-22 November 2014, and the LARP Collaboration Meeting 24 held at Fermilab on 11-13 May 2015, we are pleased to announce that this 5th HiLumi LHC Collaboration Meeting is jointly organised with LARP and will be held at CERN from 26 to 30 October 2015. The meeting will be based on the traditional format of plenary and work package parallel sessions, and aims to review the progress in design and R&D of the FP7 HiLumi work packages, as well as other work packages. 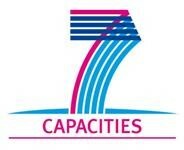 The main objective will be the approval of the Technical Design Report, a key deliverable of the FP7 project. The new structure of project governance, better suited to the new construction phase, will also be discussed and approved. This year, a special session will be devoted to the problem of interface and luminosity quality (pile up and its density) with the LHC detector community. This Annual Meeting foresees a banquet with all participants and will host the 5th Collaboration Board meeting. 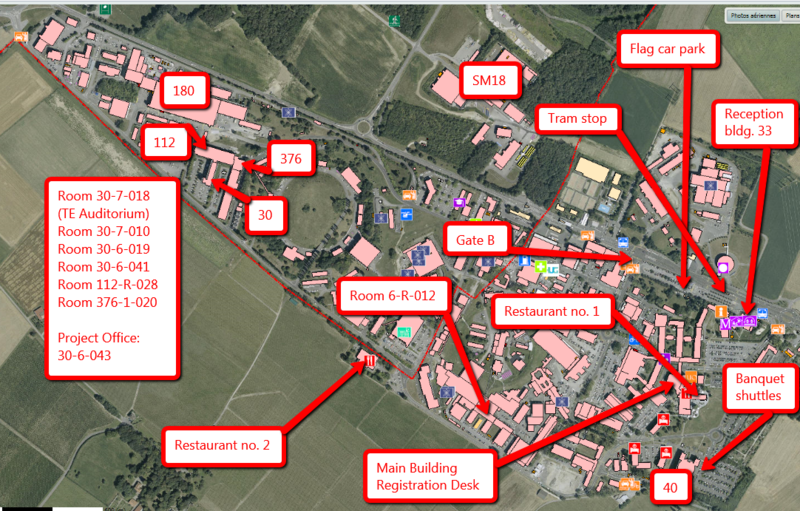 A visit of some specific CERN facilities will also be organized. 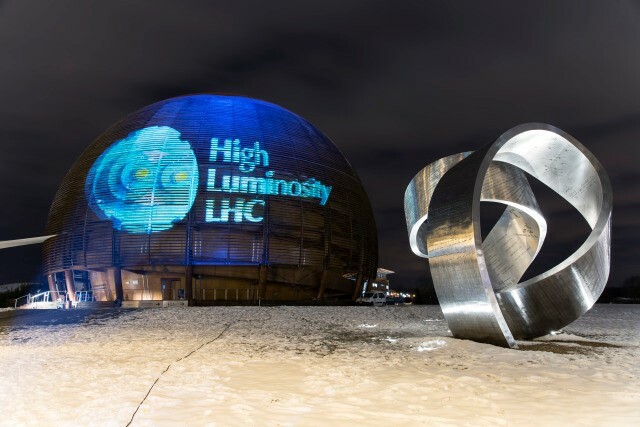 The HiLumi LHC Design Study is included in the High Luminosity LHC project and is partly funded by the European Commission within the Framework Programme 7 Capacities Specific Programme, Grant Agreement 284404.